Thank you to Stamford Advocate for sharing our story. We are currently seeking funds to replace our old Greenhouse. 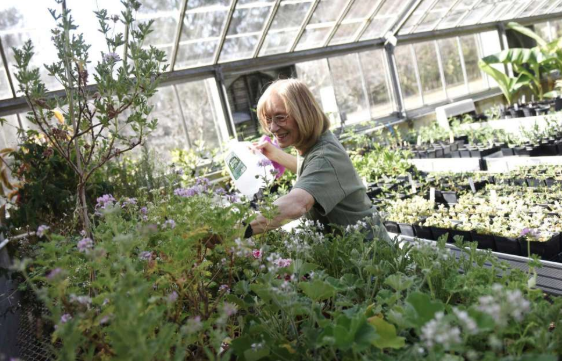 STAMFORD ADVOCATE ARTICLE - Orchids and cactuses can’t share a room. 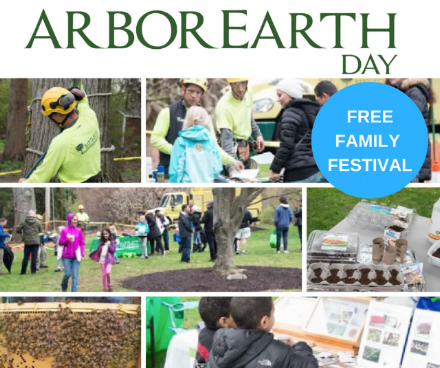 Bartlett Arboretum & Gardens is thrilled to announce the ArborEarth Day Family Festival in honor of Arbor Day and Earth Day on Saturday, April 27 (rain or shine) from 10:00 a.m. to 3:00 p.m. at the Bartlett Arboretum & Gardens, 151 Brookdale Road in Stamford. Admission is free to all members and ages 12 and under. For non-members and ages 13 and up entry is $5.00 a person. Stamford, CT, September 28, 2018 – Beep, beep! If you can’t always bring people to the Bartlett, then why not bring the Bartlett to them? This fall the Bartlett Arboretum & Gardens is excited to expand into the community with its new GrowMobile. Boy Scout Projects at the Bartlett Lead to Eagle Scout Achievement! Congratulations to Sam Terr and Josh Appel! Both boys achieved Eagle Scout, the highest rank in the Boy Scout program. For their senior projects, they chose to contribute to the Bartlett Arboretum & Gardens! Appel built a border with mulching around the center’s oldest tree garden while Terr constructed a new stone memorial. To read the full article in the Stamford Advocate, please click here. Again, thank you to both the boys and congratulations!